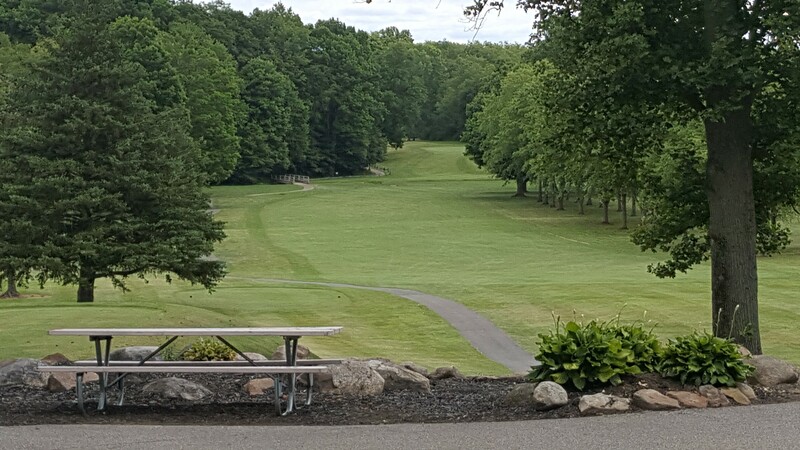 Make your trip to Sugar Bush Golf Cub nice and easy! 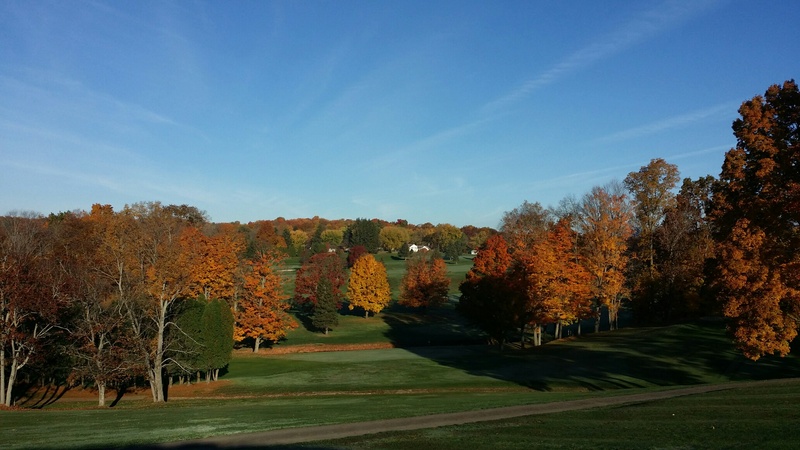 We have several options for different directions to take to get you on the golf course. Take 480 East/ 271 Interchange to 422 East towards Solon. Travel 422 East until Mumford Rd. Turn right onto Mumford Rd. Continue on Mumford until it dead-ends into S.R. 88. Turn right onto S.R. 88 south. Travel 1.5 miles and the golf course will be on the left hand side. Take 1-76 East to S.R. 5/44 north to Ravenna. Take 14W/44N. Take right at second traffic light (which is S.R. 88 N). Travel on S.R. 88 North for about 15 miles. Golf course will be on the right hand side. Take I-680 or I-76 West to I-80, which is the Ohio Turnpike. Travel West on the turnpike to Exit 209 (S.R. 82/ S.R 5 bypass). Turn right onto S.R. 5. Take S.R. 5 to first traffic light (which is S.R. 534). Turn right onto S.R. 534 North to the blinking light (which is S.R. 82). Turn left onto S.R. 82 East. Take S.R. 82 into the center of Garrettsville to the traffic light (which is S.R. 82/88 intersection). Turn right onto S.R. 88 North and travel about 1 mile. Golf course will be on the right hand side. Take I-90 West to S.R. 528 south. Take S.R. 528 South to S.R. 88 South. Take S.R. 88 South for about 7 miles. Golf course is on the left hand side.